Serving clients throughout Miami Lakes, Newcomb Landscaping Services Inc. offers a wide range of tree services to both commercial and residential clients! Contact us today. Want to enhance your property with trees? Call Newcomb Landscaping Services Inc! Taking a personalized and professional approach, our highly experienced team are committed to adding the trees that are perfectly suited to your property’s unique growing conditions. Our goal is to help you create a sense of connection with nature!  Whether for your commercial or residential property, Newcomb Landscaping Services Inc can transform and decorate your outdoor space with trees! 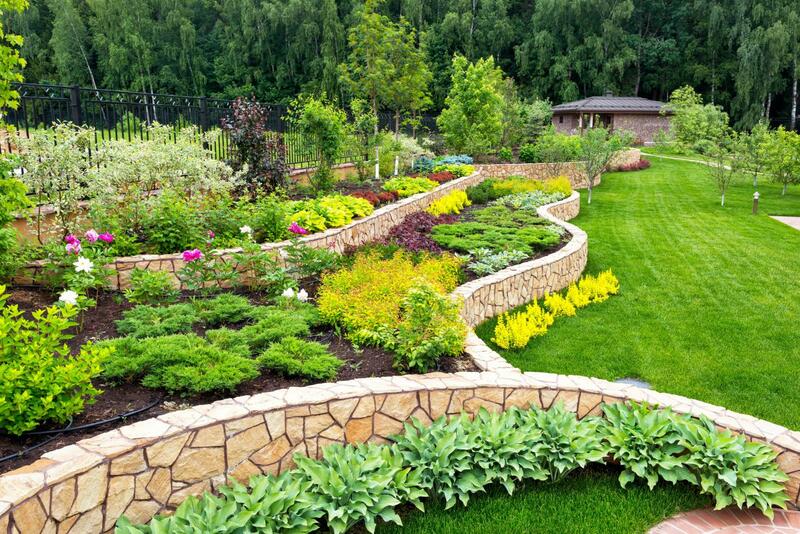 The process begins with a thorough consultation of your property, whereby our experts will examine the soil and advise on the types of trees you should opt for. 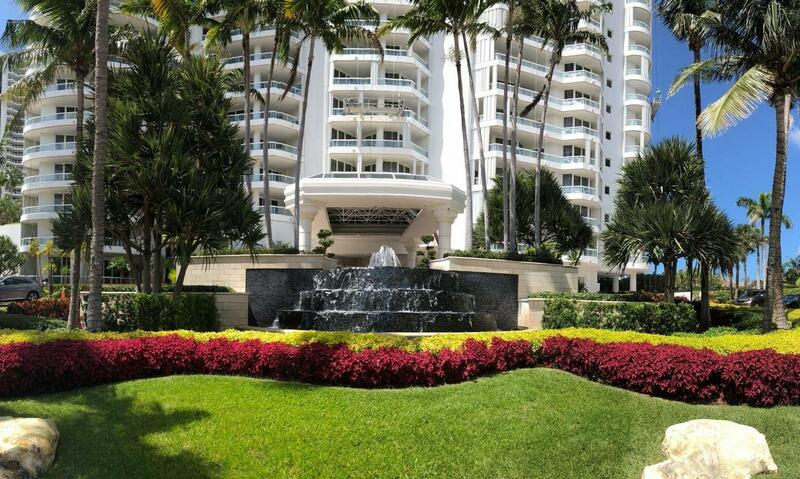 Rest assured, we can handle any type of project, regardless of the size or scope. Call us!